Everyone needs that special friend and share their dreams and secrets with – and Nici does just that. These precious plush dolls: Minilina, Minilotta, Miniclara, Minisophie , Minimargaret and Minidebbie, will inspire any child with the world of imagination – from Cowgirls and soccer players to vet and doctors or even mermaid and ballerina – your child will choose how they want to play. 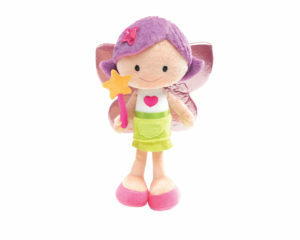 Each of these soft plush 30cm dolls is cuddly soft and will make every little person want to give them a snuggle. 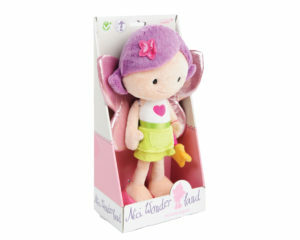 In case of a bit of extra loving, each Nici Wonderland doll is machine washable an dryable. 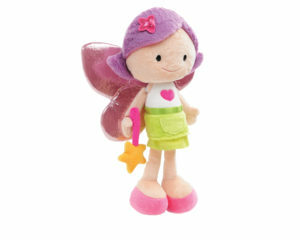 Nici Wonderland dolls are made of high quality materials and follow very strict safety guidelines.